Hotel Poco a Poco stands by its name and reputation. This Majestic Mountain Lodge, little by little, grows on you each minute. Hospitality, service and excellence in everything they do. 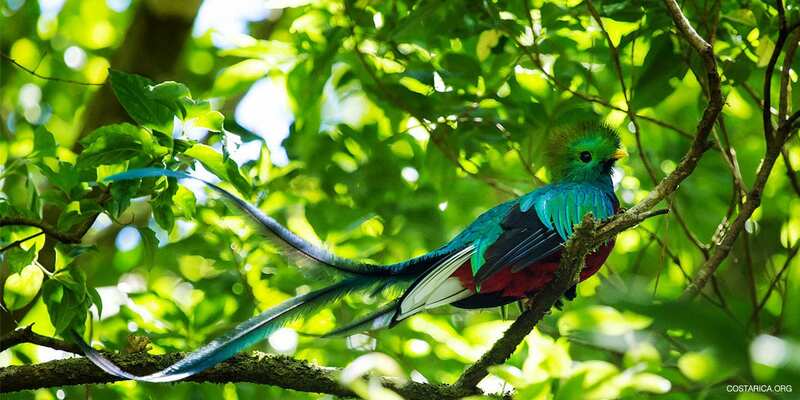 The Monteverde Cloud Forest, quaint village, verdant Tropical Jungle and all its diverse wildlife will take your breath away. 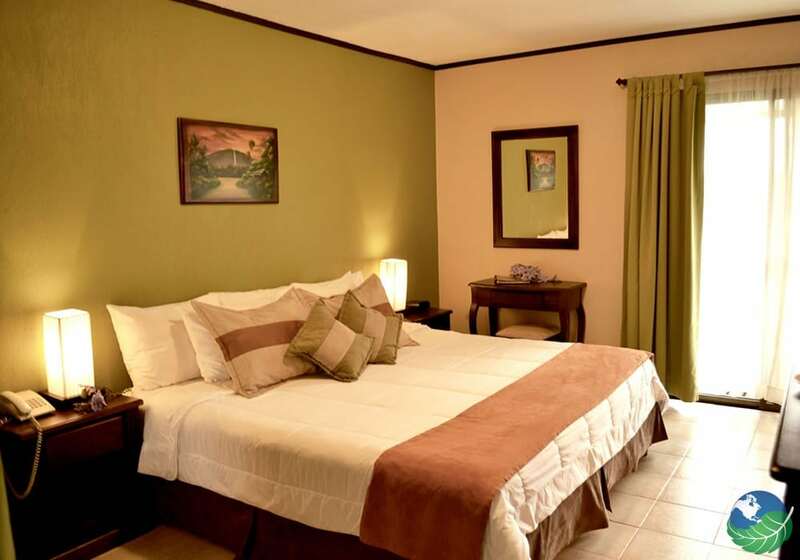 Presently, you are living in the lap of luxury at Monteverde’s Hotel Poco a Poco: AC, king/queen bed, TV-Cable, wireless internet, mini bar, safe and more. Sleep soundly in Hyper-allergenic bedding, with handicapped accessible entrances, exits, door frames, ramps, railings and parking spaces near your room. A varied library of DVDs and free international phone services keep you connected to the world. Sit back, relax and put your feet up! 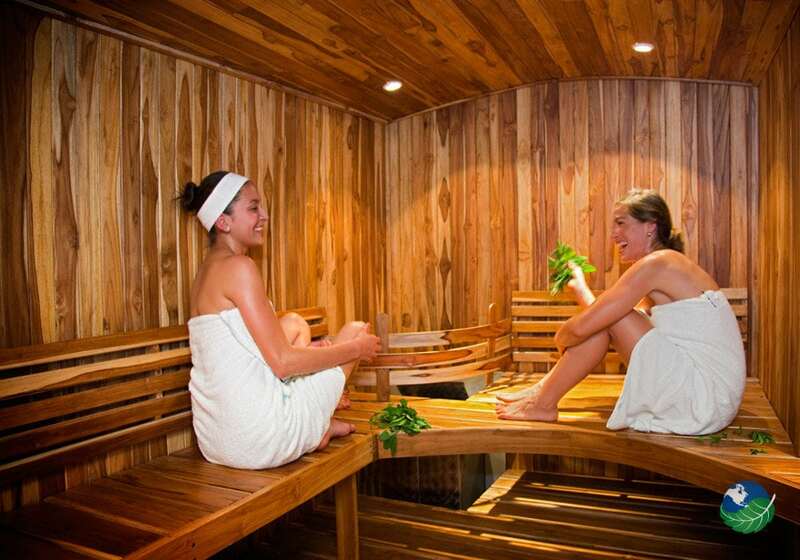 This is your time to rejuvenate your mind-body-spirit. 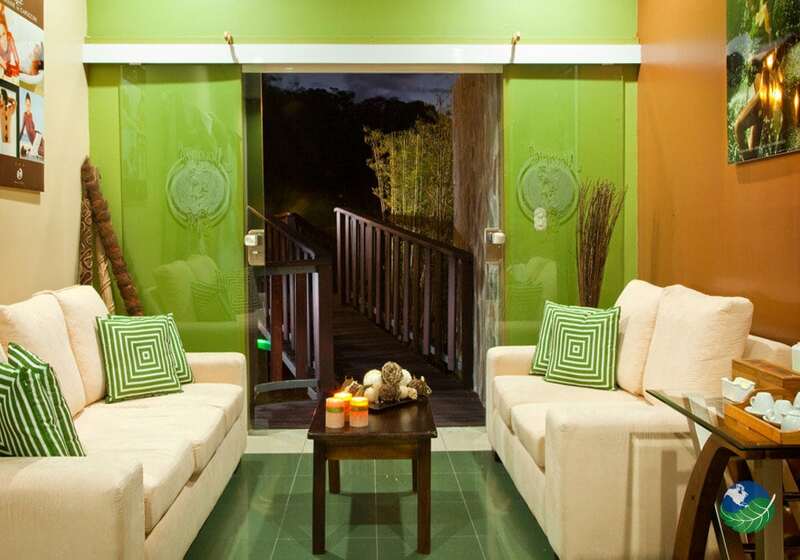 Little by little, Hotel Poco a Poco in the Mountains of Monteverde will treat you to an unsurpassed jungle adventure. 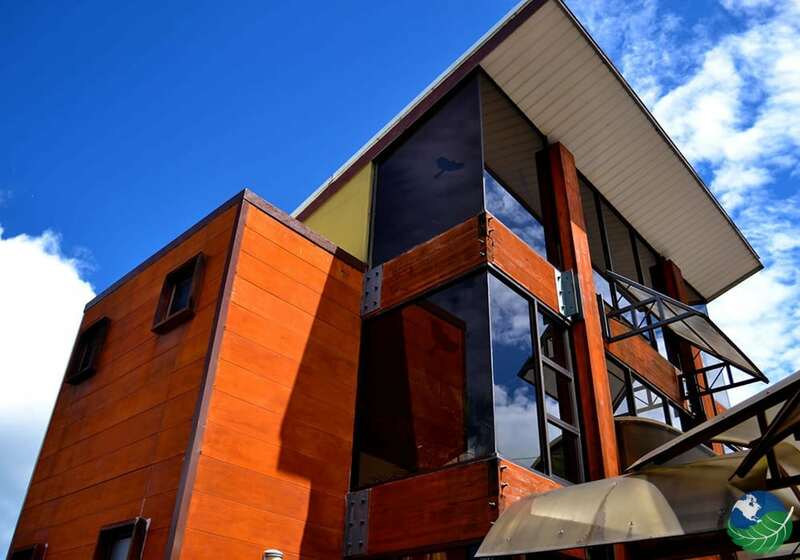 Modern comforts abound at Hotel Poco a Poco Resort and Spa, with 32 luxury suites, full spa with sauna, beauty salon, two pools, gym, restaurant-bar and more. The gardens surrounding this modern facility lend color, light, and beauty to this tropical estate. 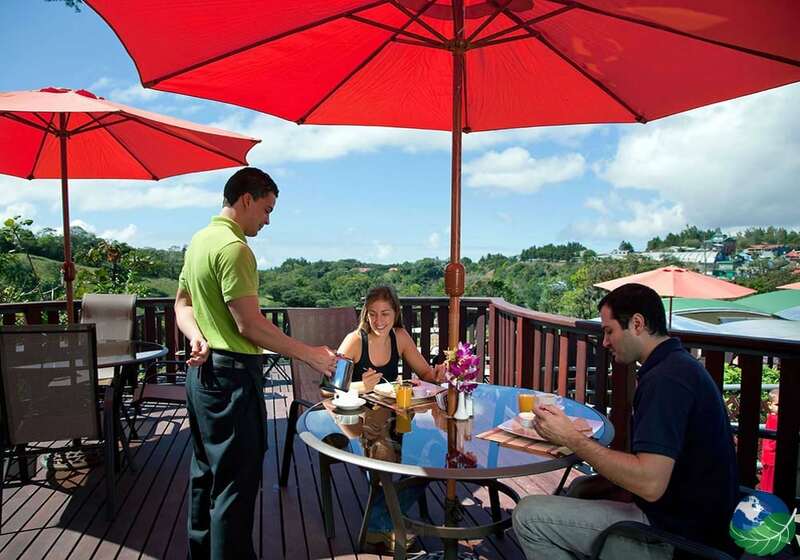 Relax by the pool, sip on tropical cocktails while you bask under Monteverde skies. A Conference/Business Center is in fact, available on site as well. 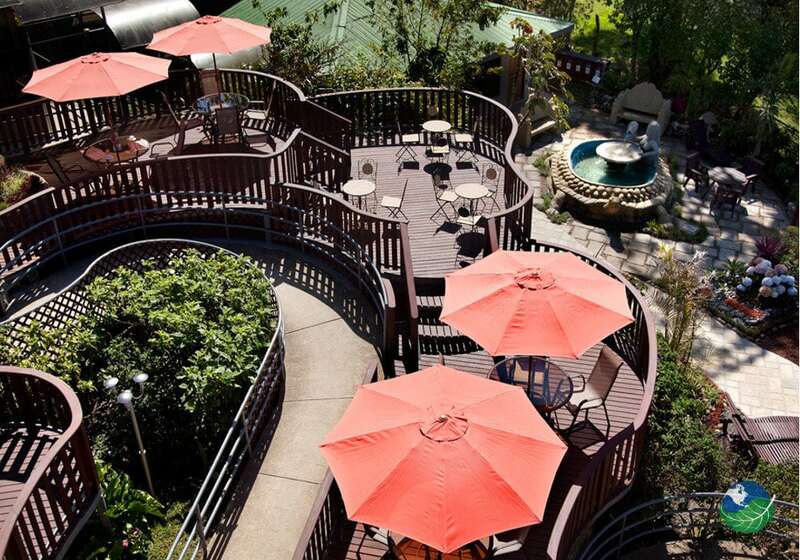 You are steps away from the Charming Village of Monteverde at Hotel Poco a Poco. Above all, adventurous activities await including sky-walk, spa-yoga, canopy in the rainforest and plenty of outdoor adventure. Too, cafes, restaurants, clubs and shops are walking distance. Horseback riding, lake, and windsurfing are a quick 20 km away in Arenal. Monteverde also grows some of the best coffee in the country so kick back, relax and grab a cup of joe. Monteverde. Pool, Jacuzzi, Restaurant. TV, Phone. Concierge. Cocles. Pool, Jacuzzi, Restaurant, Shop. TV, Safe Box, Hair Dryer. Laundry Service, Concierge.